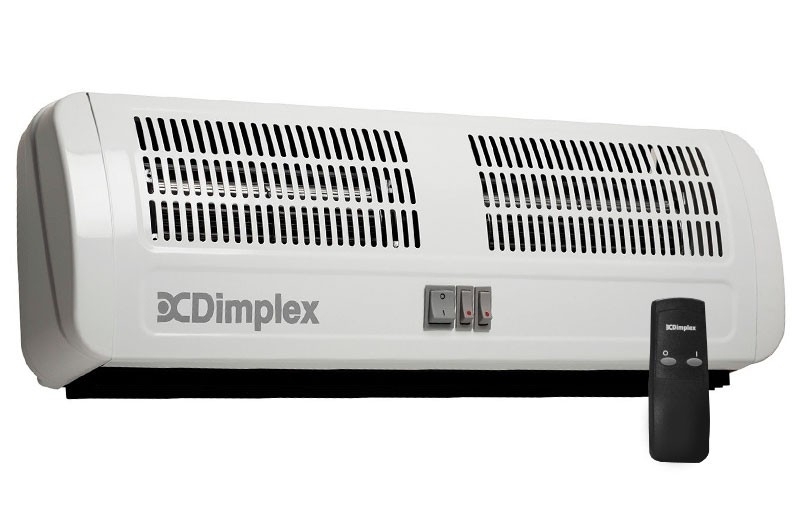 A warm welcome delivered from all directions, with the AC3RN air curtain from Dimplex. Perfect for shop entrances, offices and almost any small doorway, the powerful multi-directional blast of air encourages trade letting customers know that you're open for business. 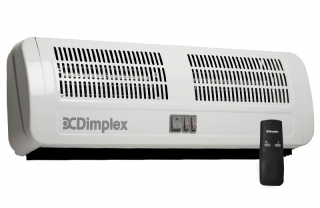 For added functionality and control, you can choose from Full Heat, Half Heat and Fan Only settings to suit any environment. This can all be set using the convenient remote control.